Most of us at ProShots classify ourselves as Gun Enthusiasts. Some would say we’re Gun Nuts. Others would say we’re just plain nuts. Either way, we love what we do. For the other gun nuts out there, we have some classes we think you might enjoy. Our most popular advanced class is our Tactical Pistol Class. This four-hour class is designed for good shooters who want to improve their tactical and combat shooting skills. The class is fast paced with 80% weapon-in-hand training. Note: This class is limited to 8 people using semi-automatic pistols only. 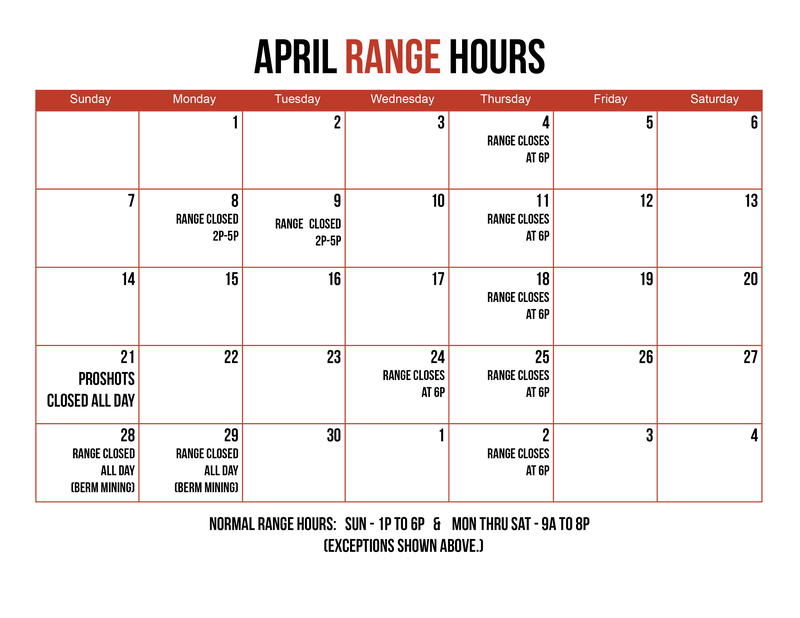 Oh, and for you hunters and sports enthusiasts, we have classes for you too. Need a rifle or shotgun class? Want help zeroing your rifle? Want to share stories about the deer you shot? Or the one that got away? We’re here for you. For more information on any of our advanced offerings, please contact ProShots at 336.969.4867.